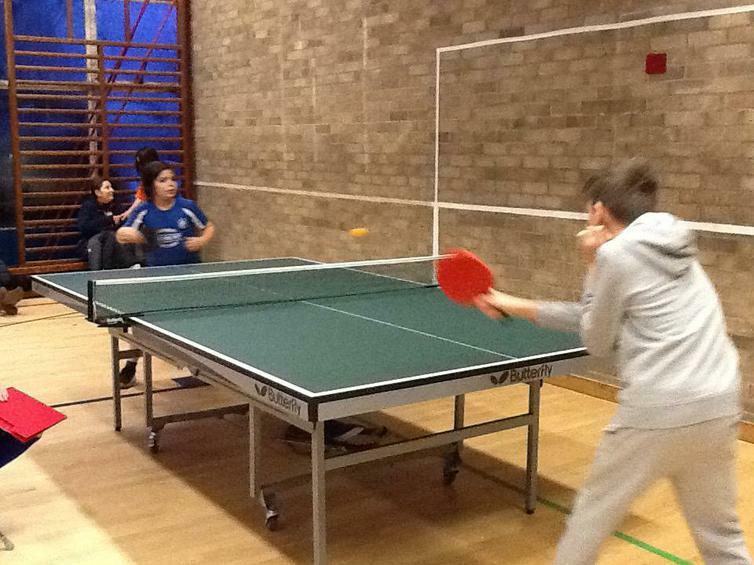 30 Table Tennis Players and all winners! 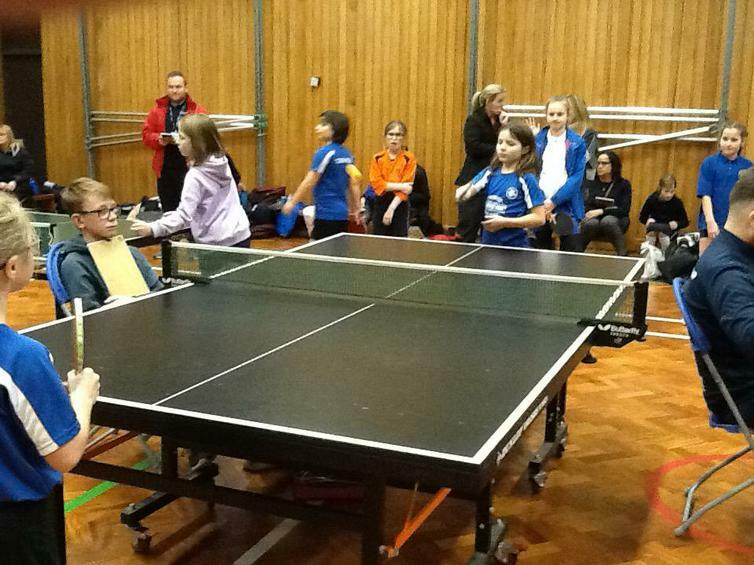 A wave of TEAM MJS sports t-shirts filled the sports halls at Granville Academy on Thursday 25th January. 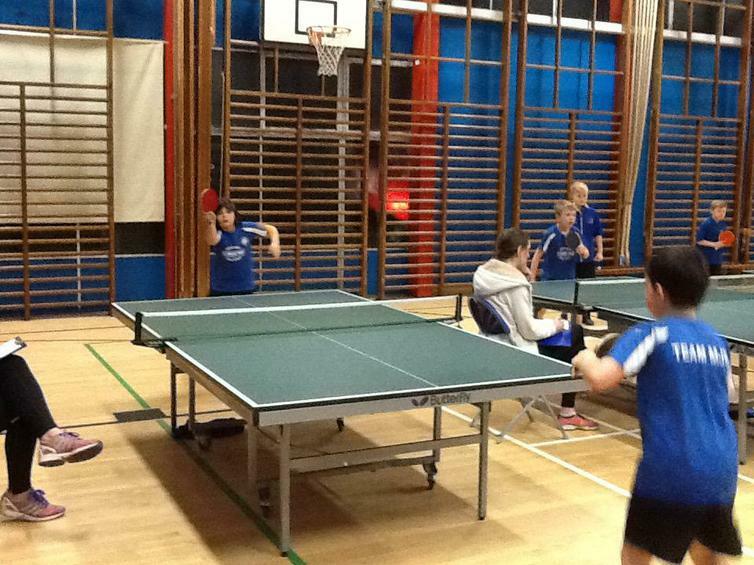 A 30-strong group took part in the South Derbyshire Individual Table Tennis competition. 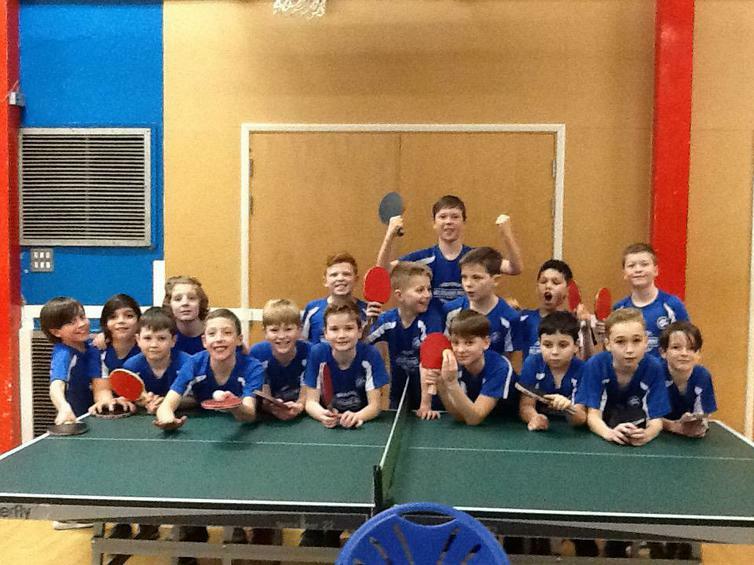 This is a reflection of how popular table tennis is at school and the competition welcomed those with very little experience and the more skillful players. Every player won at least one game in the group stage. 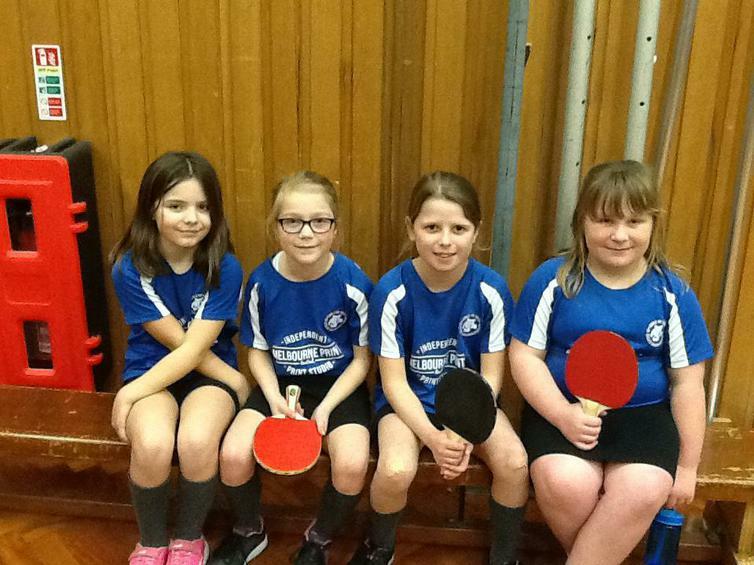 Several went through unbeaten and joined their school friends in the knock stages. 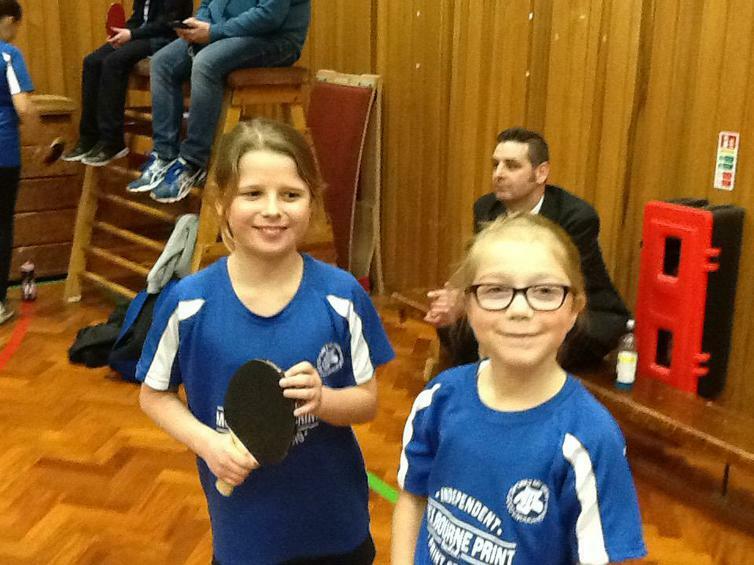 Eventually, Connie beat Olivia for the South Derbyshire Girls title and Christian overcame Henry 11-9 in the boys final. 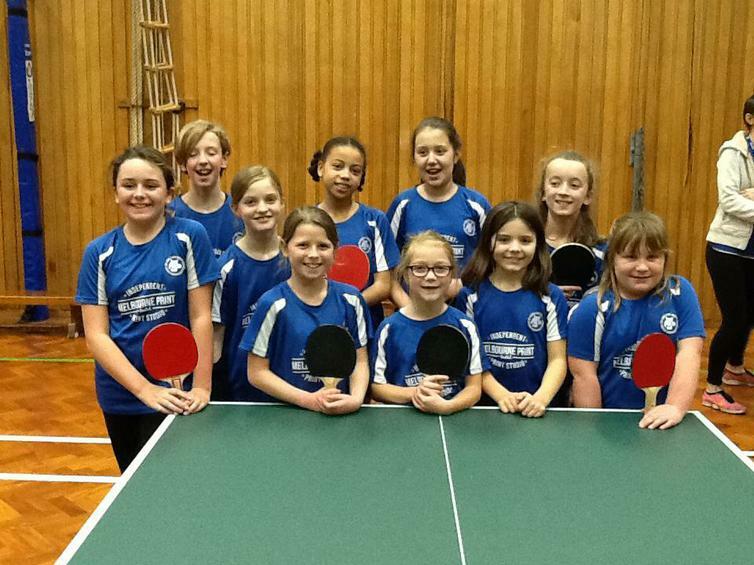 All round a super experience for them - well done TEAM MJS!